I’ve read them again in the last days and I still can’t help but recommend them to all of you. They are pathbreaking novels with ideas that influenced and orientated a whole genre of Sci-Fi – well written and absolutely captivating. 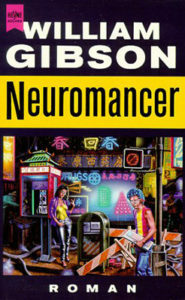 To whomever likes Science-Fiction, respectively Cyberpunk, these are set Books. 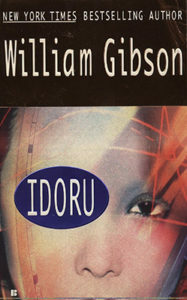 To me, William Gibson (de|en) is one the most influential Sci-Fi Authors of our time.